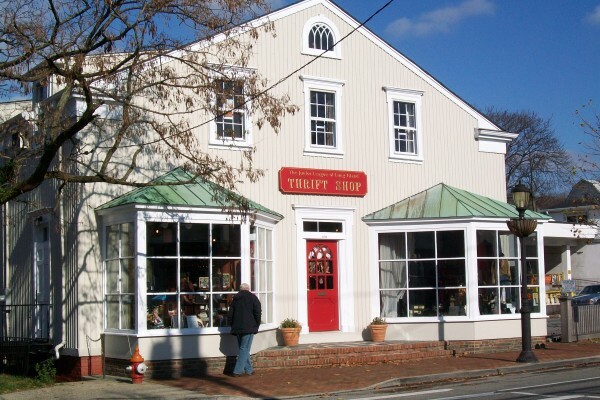 Our Thrift Shop Needs Your Donations! 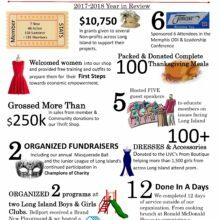 Donate to our Thrift Shop and help us fund our year-round events in our Long Island Communities! One Community at a Time! 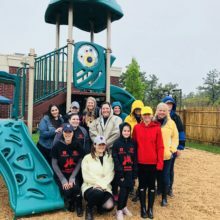 Junior League of Long Island® is an organization of women committed to promoting voluntarism, developing the potential of women, and improving communities through the effective action and leadership of trained volunteers. Its purpose is exclusively educational and charitable. Preparing women to serve their communities is The Junior League’s mission. 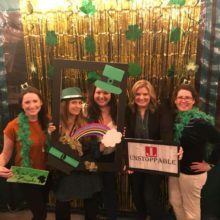 Because tomorrow there will be new issues and new challenges—and the women of The Junior League will continue to serve as the undeterred voices for action, justice and change. The Junior League of Long Island welcomes all women who value our Mission. We are committed to inclusive environments of diverse individuals, organizations and communities.